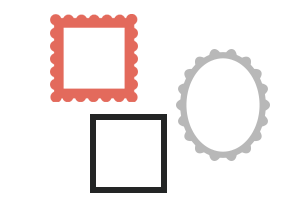 We are professional yet local a mom and pop frame shop. 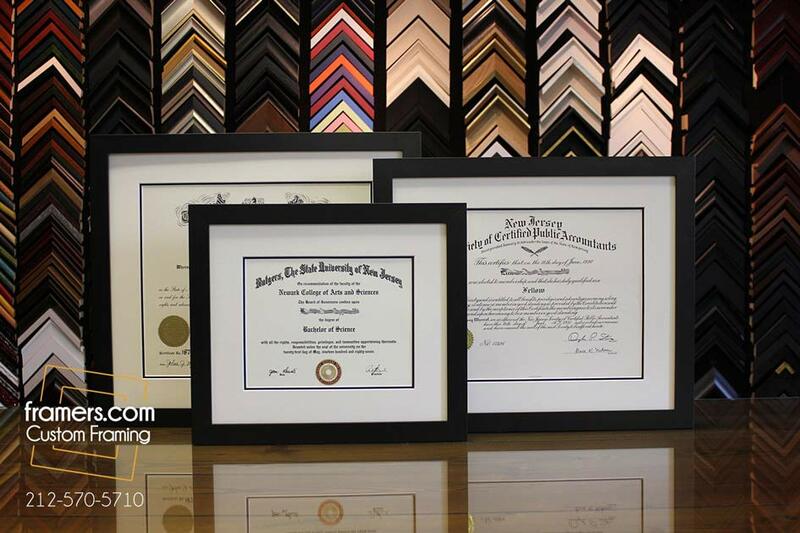 We frame items for your home such as diplomas and wedding pictures. We also frame for corporation, such as framing patents, stock certificates and posters. We can scan, print and frame your items. Unlike big box stores we do not inflate our prices then offer a 70% discount coupon. We do not play pricing and coupon games. We offer fair and consistent pricing that makes sense. We care about our customers and strive to provide the best work and most helpful customer service because we value your business. The framers at our brick and mortar stores take pride in their work and want to make the custom framing process easy and fun for you! We can help if whether you are looking for museum quality framing, custom made frames, oval frames, or anything custom made. 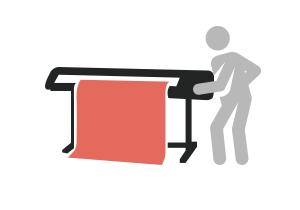 We are the only NYC frame shop that is a Fine Art Trade Guild member. 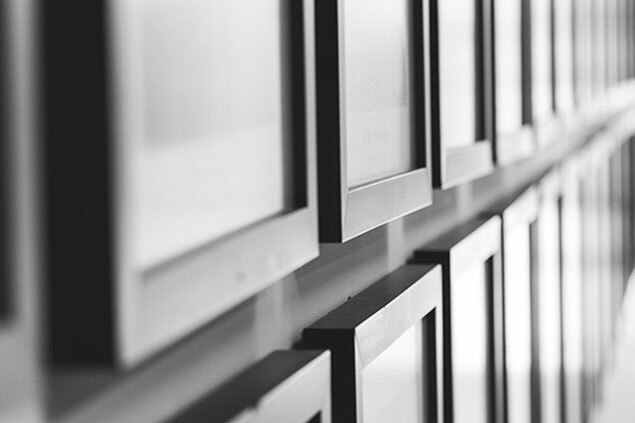 Established in 1847, the Fine Art Trade Guild’s Museum Grade Framing Level for preservation of the most valuable items allows participating framers to advise customers on the most appropriate methods and materials for framing and mounting their art and memorabilia. 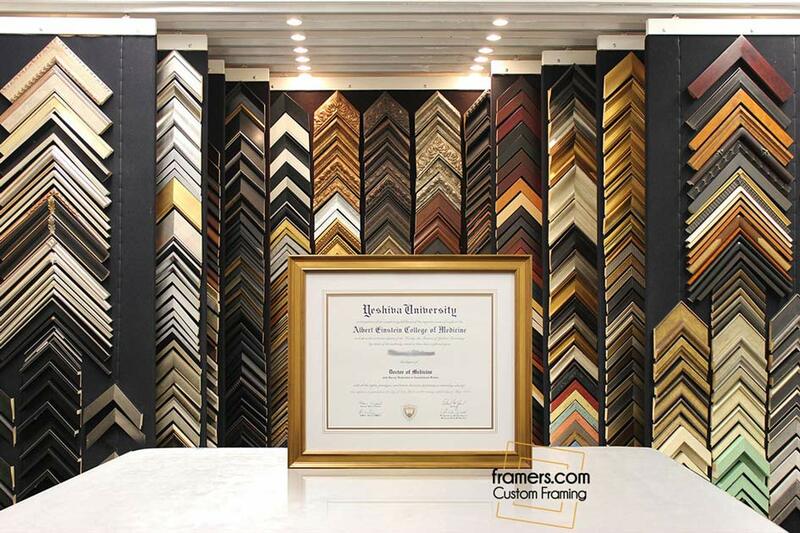 We are an active member of the Professional Picture Framers Association and use the latest preservation methods to frame your art and preserve it for generations to come. 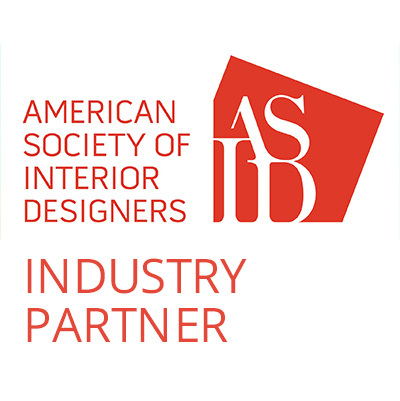 As an ASID Industry Partner, we are picture frames for the the best interior designers in NYC. Whether you have an original oil painting or a handwritten message on a napkin, a high-valued work of art or a memento special to you only, we will assist you in making a beautiful custom frame design and handle your piece with utmost care. We offer a wide variety of additional services, including mirror framing, canvas stretching, digital printing on paper & canvas, bamboo & acrylic photo prints, photo restoration and more. Visit one of our stores for a free price quote today! 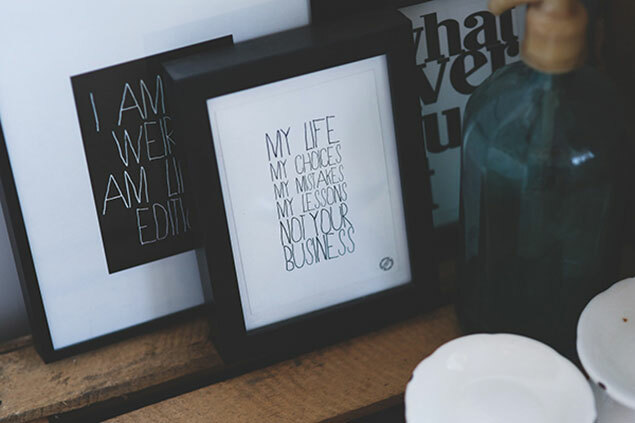 We have an amazing selection of over 8000 different frames for you to choose from. 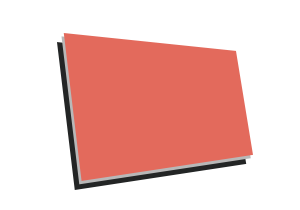 Wood frames, metal frames, modernist frames, Italian, Dutch and French-style frames, and more. 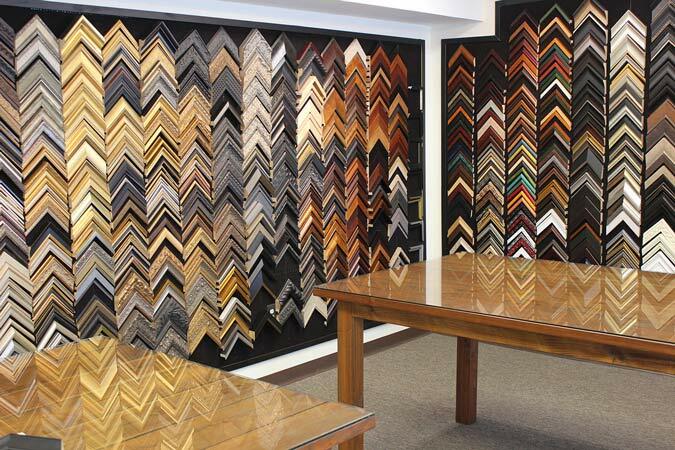 Whether you are looking for something modern and simple or something classic and elaborate, you will most certainly find a perfect custom frame in our NYC and New Jersey stores. 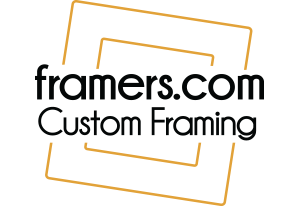 It is one thing to get your framing order completed quickly and it is another to get it done right but we don’t make you choose! Whether you need it done in a rush or not, we guarantee the job will be done right with conservation mats, frames and glass. 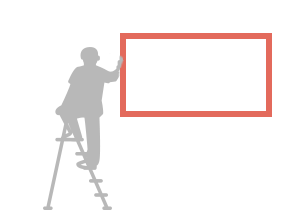 Our operation can handle large orders, but what we are most proud of is just how fast we can complete an order when you are up against a deadline. We even offer delivery and installation services as well! 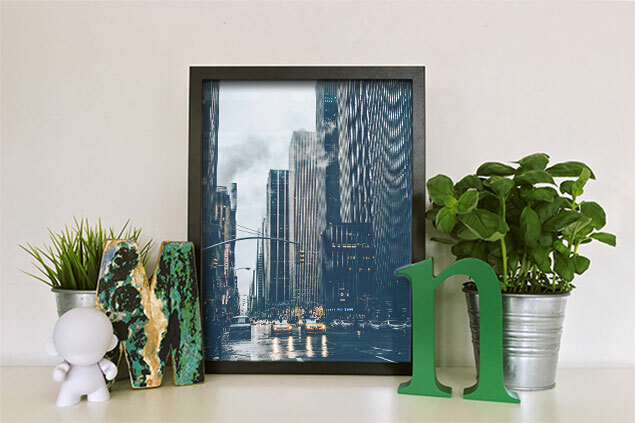 You don’t need to break the bank to get something framed. 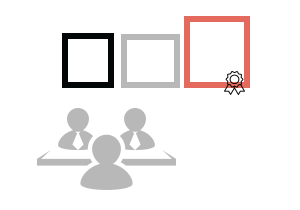 We have a wide range of option that can keep the cost of a frame as reasonable as you need it. Please let us know about your budget, and we will go to work to get you the best looking, good quality designs to give you the most for your money. 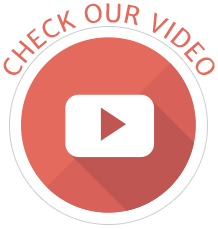 We look forward to meeting you for a hassle-free, no obligation price quotes! 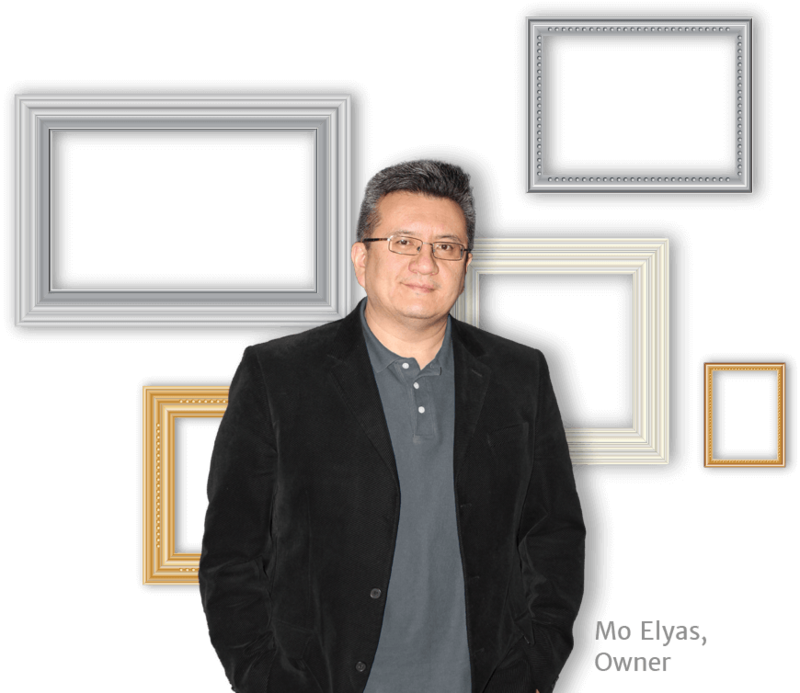 I am Mo Elyas, owner of Big Apple Art Gallery & Custom Framing and Picture Framing Factory. If you have any questions or comments, feel free to drop me an email or give me a call.